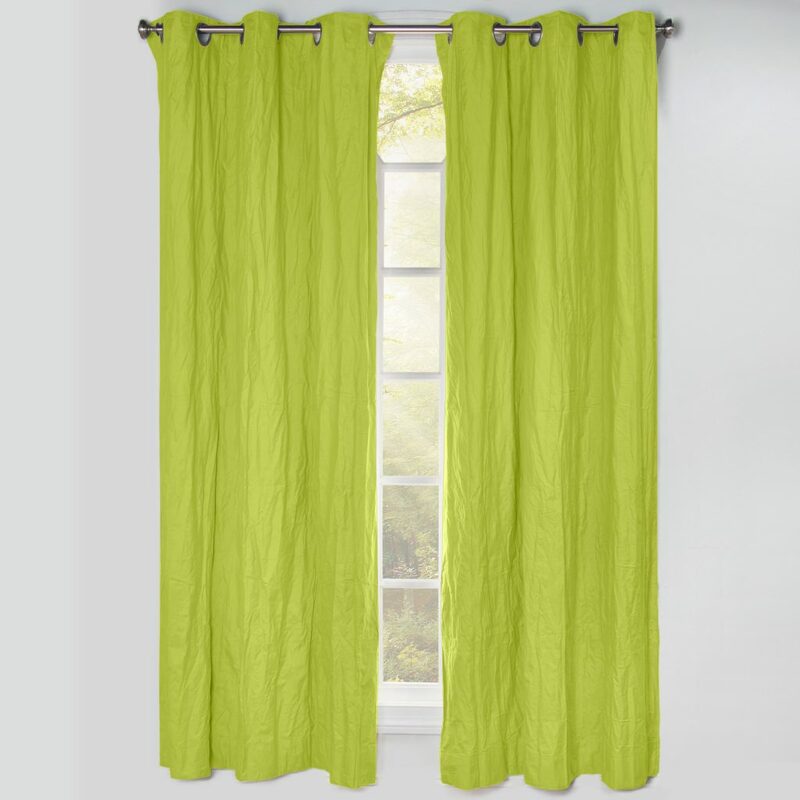 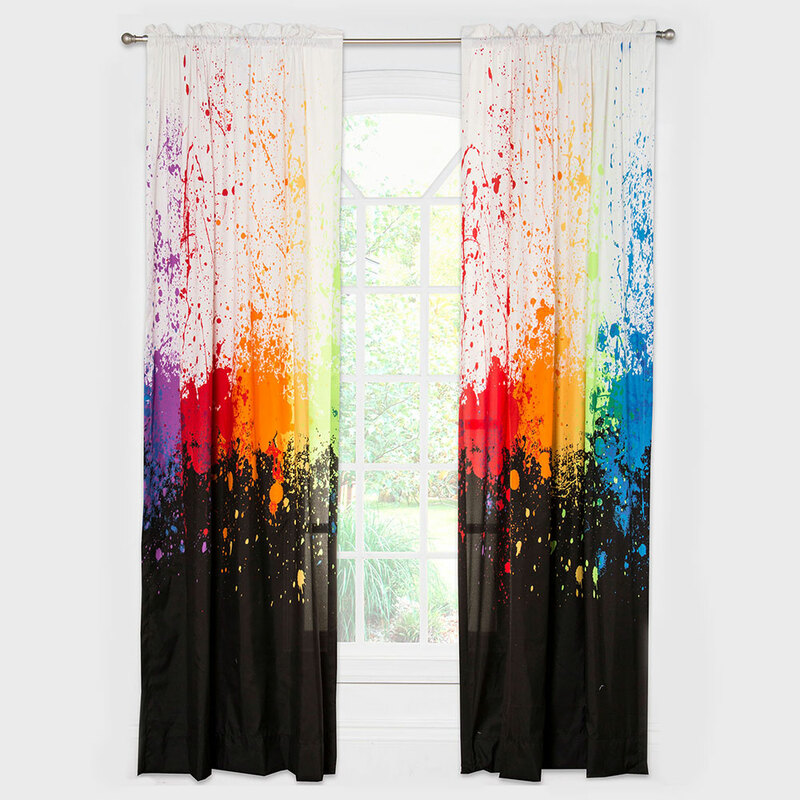 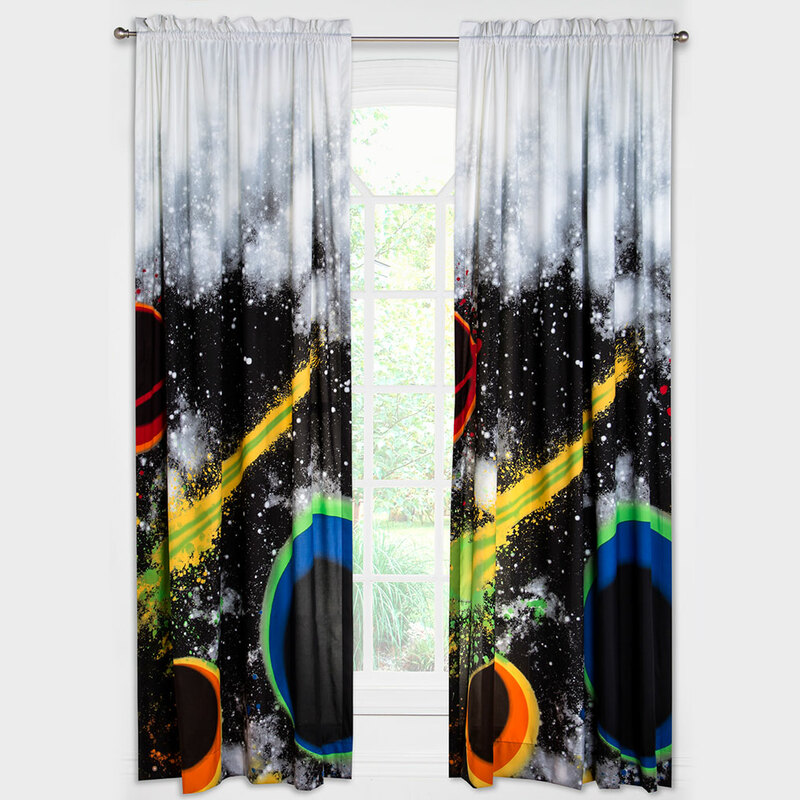 Add colorful curtains to complete the room setting. Each rod pocket panel measures 50” x 84”. A pair of rod pocket panels will fit windows 30” to 60” wide. 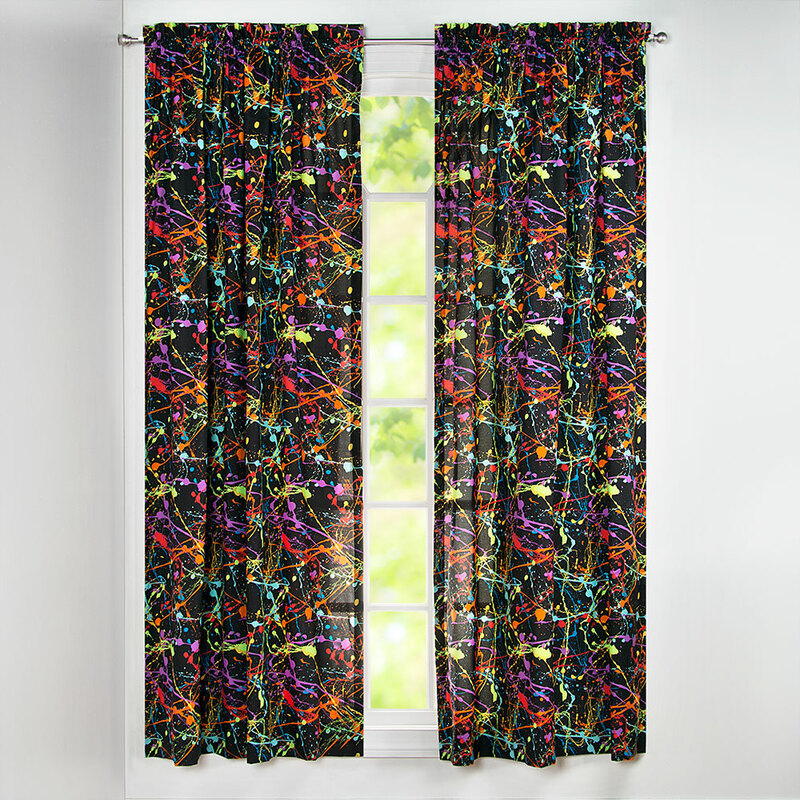 Available in any Crayola fabric. Block out the light and sleep in with Grommet topped Blackout Panels. Each panel measures 50” x 84”. 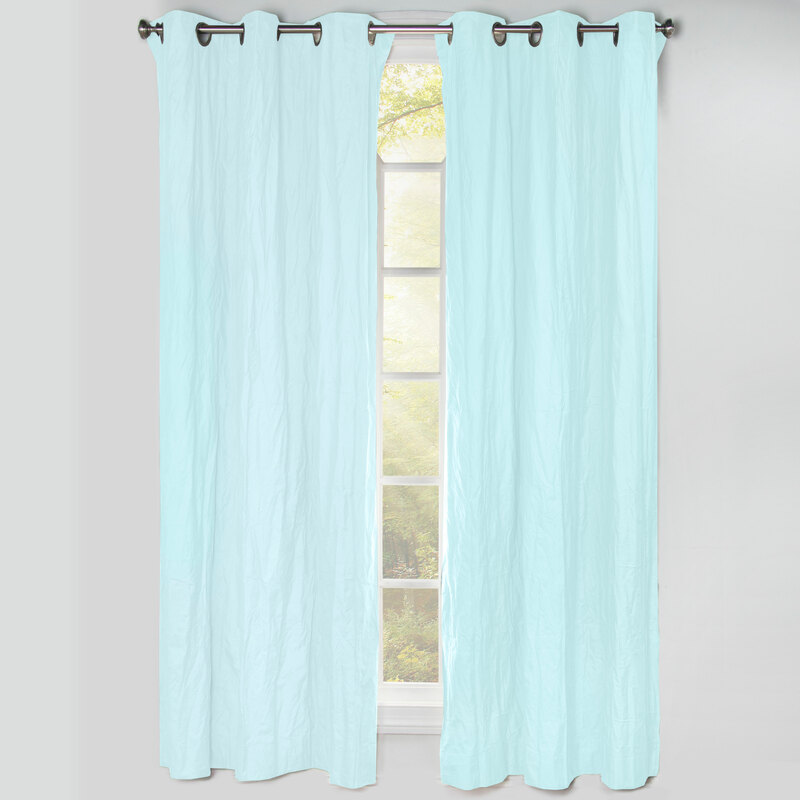 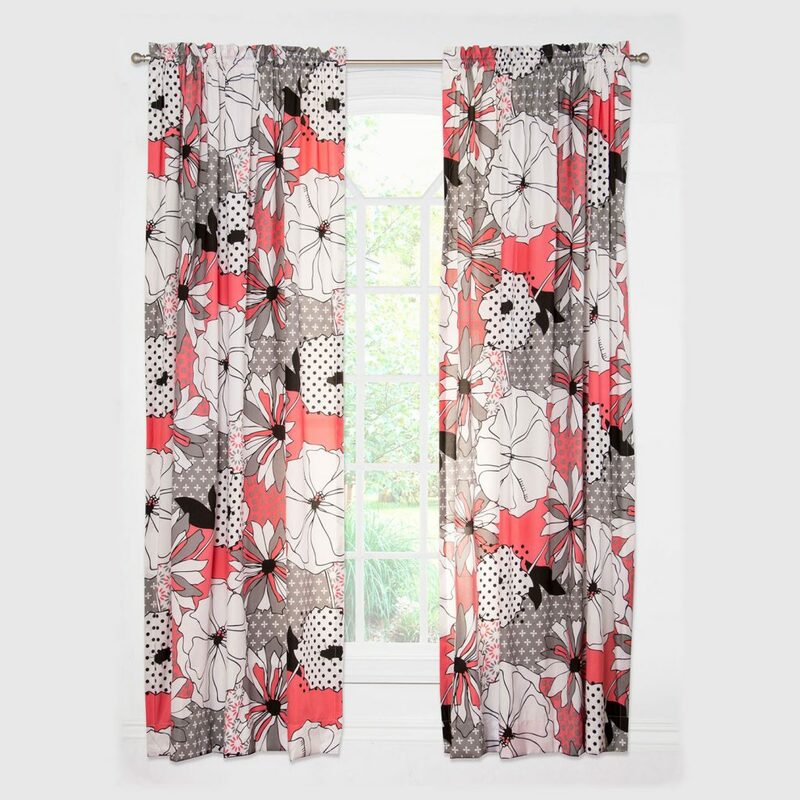 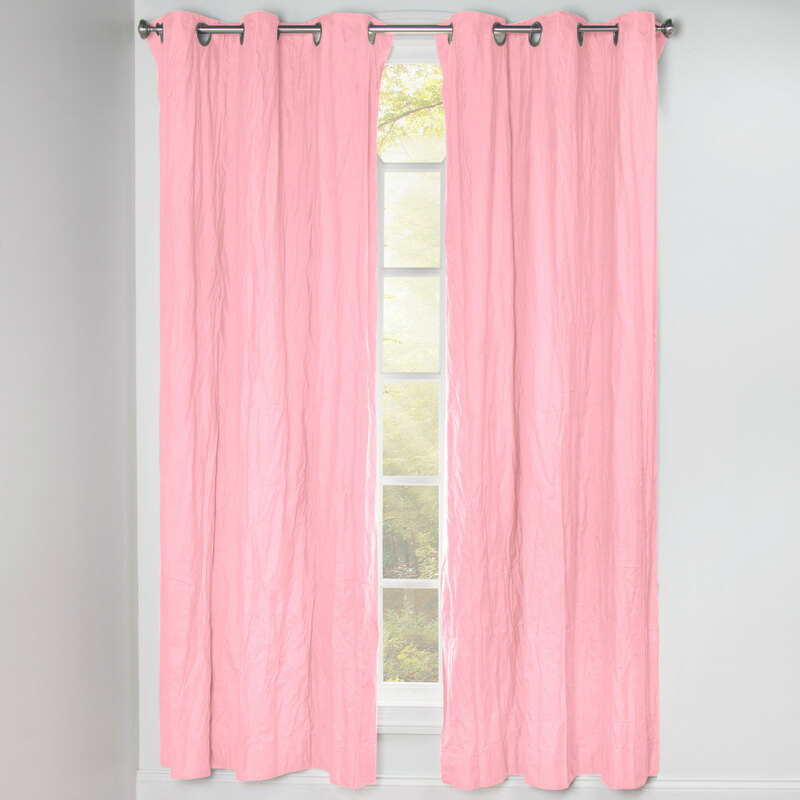 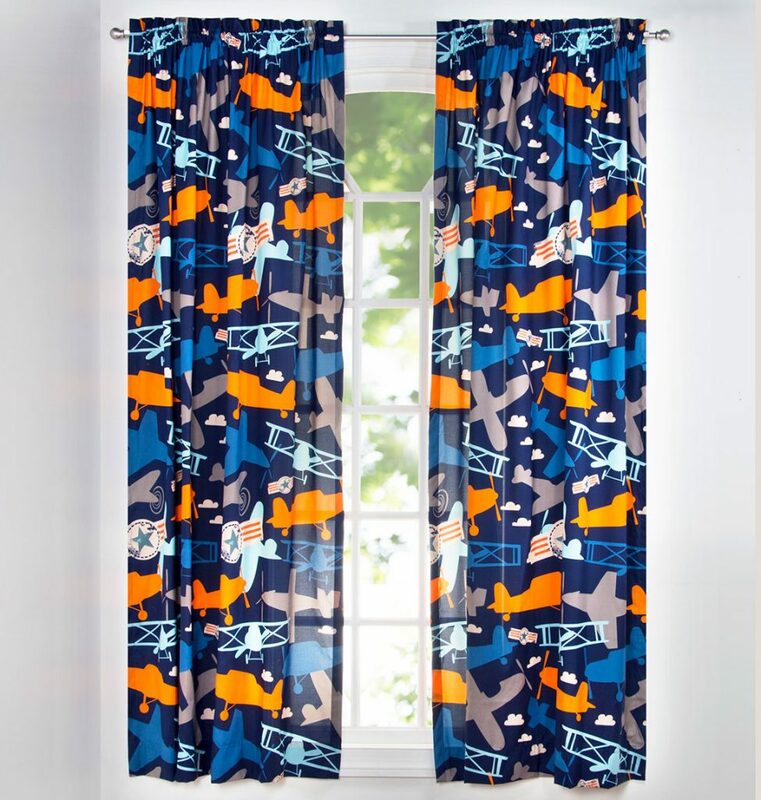 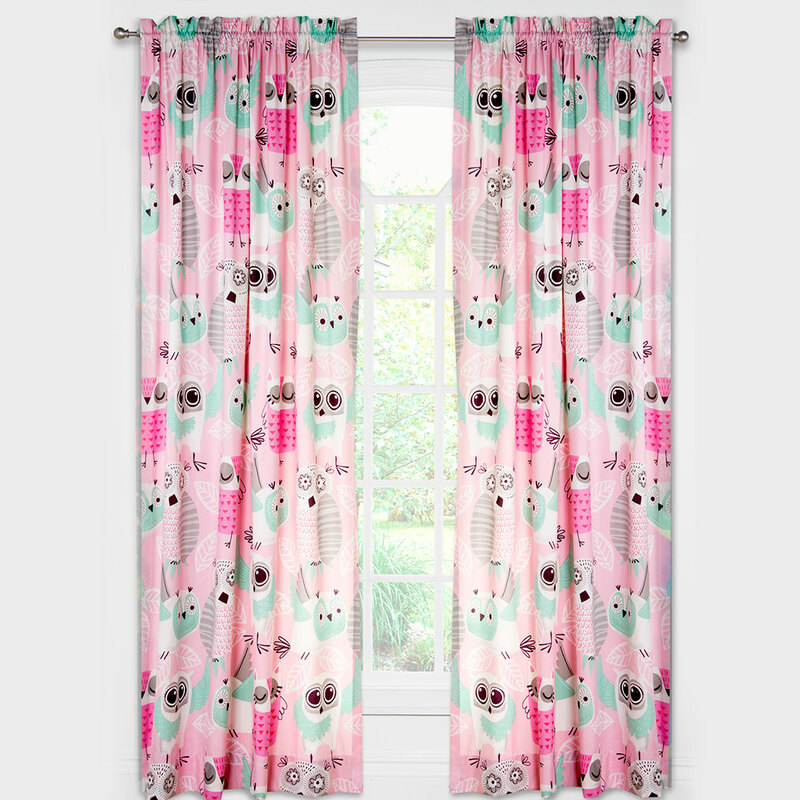 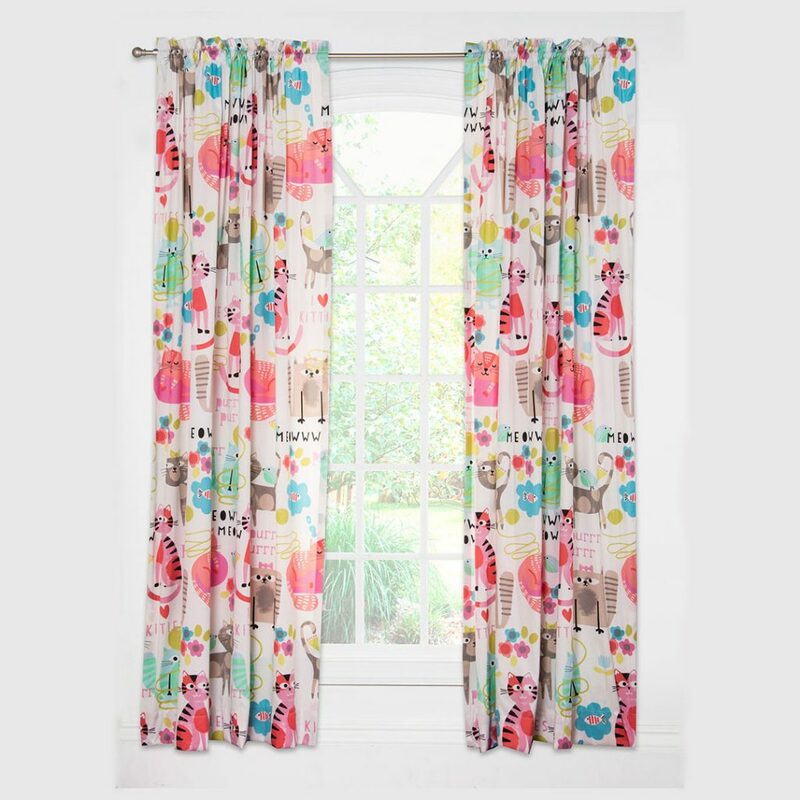 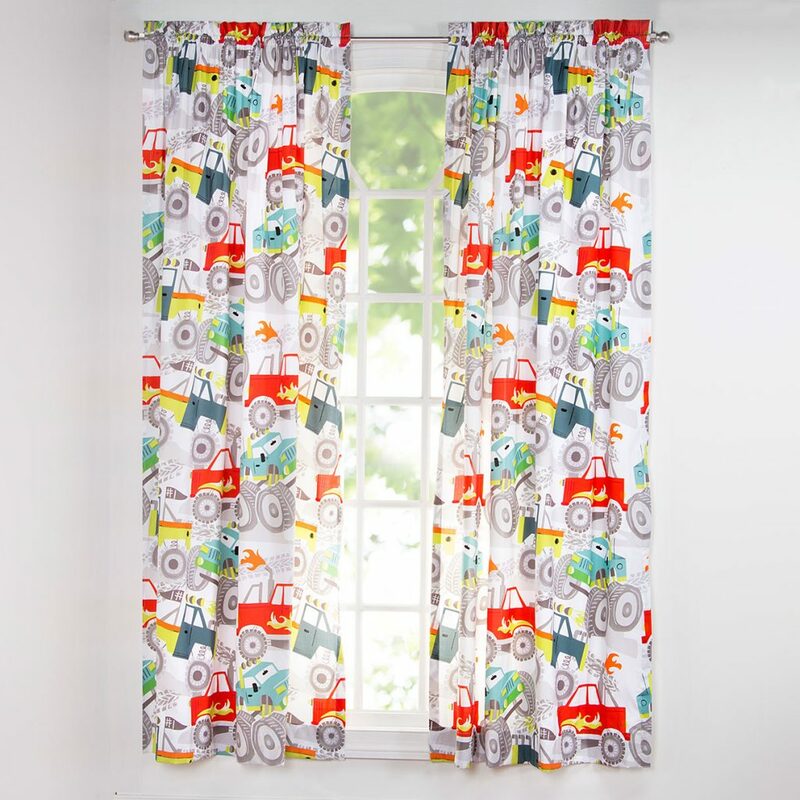 Panels are lined to provide a comforting level of privacy and crinkled for a fun carefree look. 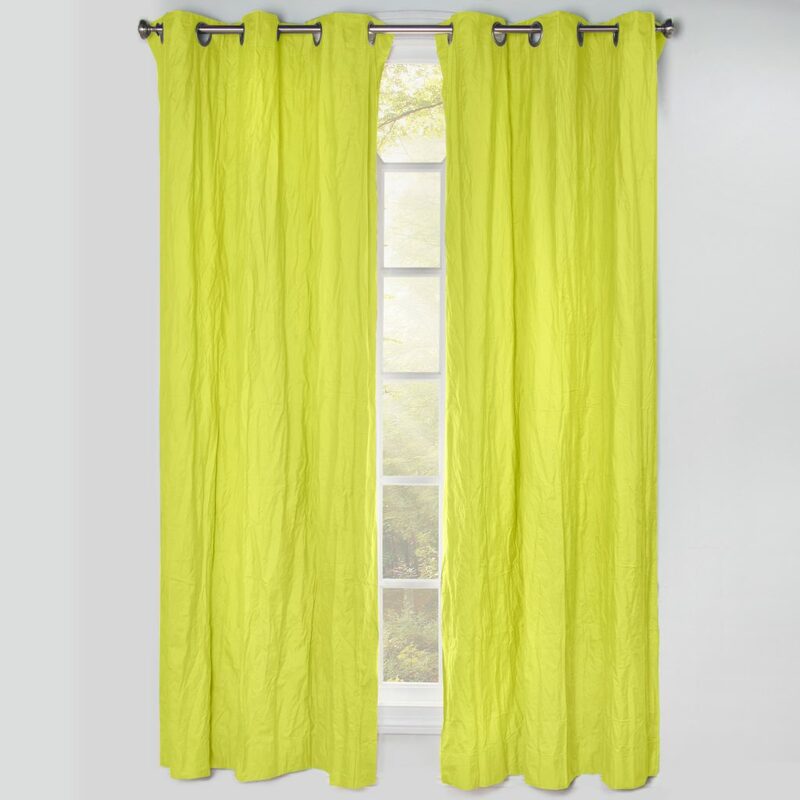 Available in the Crayola colors shown here.